(INOTRE) - Named to honour the breeder of the Peace Rose. 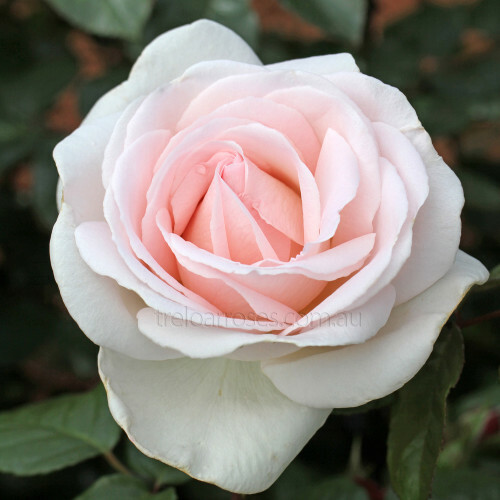 Soft shell pink flowers with a high centred bud opening to a cupped bloom of perfect formation, filled with a rich fruit and citrus scent. Added to this is good disease resistance. ADR winner in 2008.